Freaks and Geeks. . HD Wallpaper and background images in the Freaks and Geeks club tagged: freaks and geeks judd apatow television show. 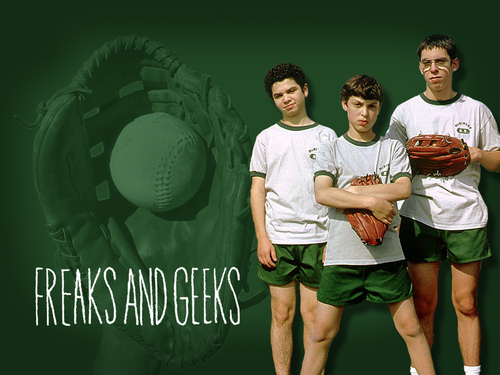 Freaks and Geeks - Gordon Crisp - I tình yêu tình yêu tình yêu it!